PODCAST: What are the primary challenges of solid waste management? Solid waste management is a global major challenge, aggravated by the fact that half of the world's population lives in cities and that developing countries have limited capacity to tackle this issue effectively. 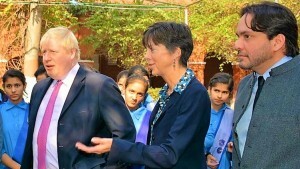 On 25 November, UK Foreign Secretary Boris Johnson visited one of the 174 schools that IMC has rehabilitated so far in Pakistan as part of the DFID-funded School Construction and Rehabilitation Programme. 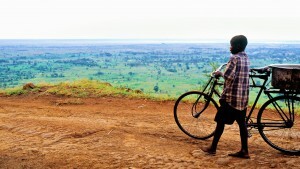 How is IMC promoting road sector innovation in Malawi? As part of the European Union-funded Transport Sector Policy Support Programme, IMC is helping Malawi’s authorities make the most of information and communication technologies in road rehabilitation planning. How to scale up WASH innovative technologies? IMC’s water and sanitation specialist Veronica Di Bella participated in a live Q&A organised by the Guardian, which shed light on the future of innovation in the WASH sector and major challenges. 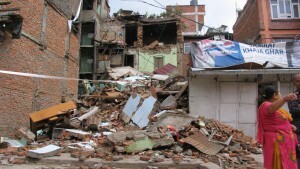 Among those affected by the April 2015 earthquake in Nepal were our members of staff, whom IMC supported in the rebuilding process with grants and interest-free loans. 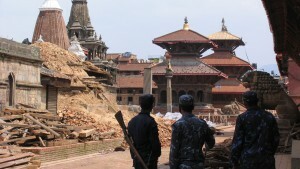 PODCAST: Post-disaster reconstruction programmes. What is the current state of play? 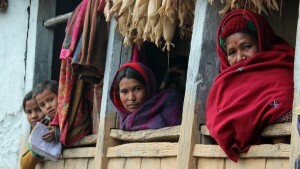 In recent years a series of major events has stretched the capacity of the entire global humanitarian response. But what lessons have been learnt and what are the gaps in knowledge? 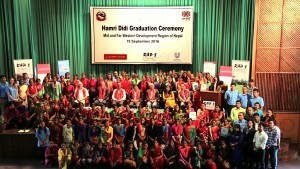 Unilever Nepal, RAP3 CONNECT and Prabhu Bank have launched the 'Hamri Didi' programme to help Nepali women in the Mid and Far West of Nepal set up small businesses. The ‘Enhancing Road Safety for Central Asia Regional Economic Cooperation Member Countries’ project, funded by the Asian Development Bank (ADB) and implemented by IMC, is expected to dramatically decrease the number of road casualties in the region. 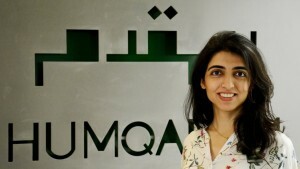 Two months after the publication in print of her research paper on disaster management, we talk with Mariam Malik, a civil engineer working on the UK Aid-funded Humqadam-School Construction and Rehabilitation Programme, implemented by IMC Worldwide. 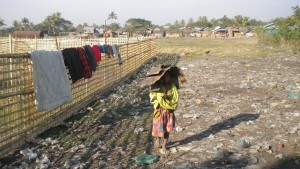 During the recent passage of Cyclone Roanu in Bangladesh, IMC-built shelters provided refuge for remote communities. How to conduct evaluations in fragile and conflict-affected states? Fragile and conflict-affected states are challenging environments for international development programming, including evaluations. Sajid Chowdhury is joined by two special guests to talk about related challenges. Recently in Kathmandu, we celebrated 35 years of IMC Worldwide’s support of socio-economic development in Nepal, which coincides nicely with this year’s bicentennial celebration of the UK-Nepal relationship. PODCAST: How to support business growth in the Caribbean? 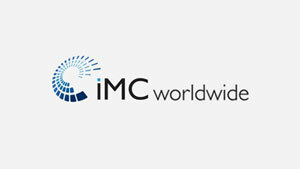 In this issue of the IMC podcast, we talk with colleagues Alix Landais and Daniel Idowu about how to support business growth in the Caribbean. Not just leaking pipes. What is non-revenue Water? In this episode of the IMC Worldwide International Development Podcast, we talk to chartered engineer Malcolm Farley about the impact of non-revenue water. 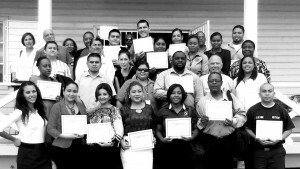 How to power up start-up support in Belize? Young businesses often struggle to grow in the small national markets of the Caribbean region. How can empowering business incubators lead to economic development?